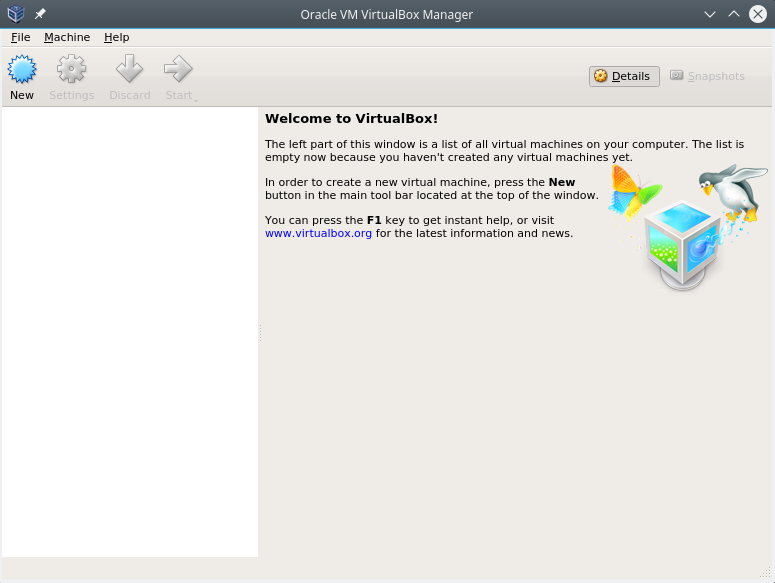 Virtualbox is a virtualization tool. Virtualbox supports different operating system families and operating systems like Windows, Windows Server, Linux, Kali, Mint, Ubuntu, Debian, Fedora, Solaris, OS X etc. Virtualbox is free and opensource project. It can be get without any fee or payment. 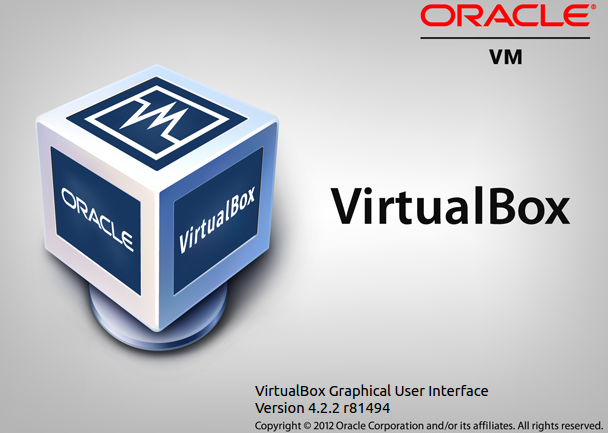 But Oracle mainly supports development of the Virtualbox. Virtualbox provides a lot of features of popular virtualization technology Vmware. It supports 3D graphics which is very useful for GUI based virtualization. Virtualbox also used headless which means without opening GUI. Virtualbox is mainly used by desktop users. It generally not well suites to the enterprise environments. Because there are some performance bottle if multiple virtual machines are running on the same system. Also enterprise environments needs more scale-able, API supported virtualization technologies like Vmware, Linux KVM, Hyper-V. The following page provides Virtualbox installation application download. Select according to your system and version below. Alternatively download can be done with command line interface with the wget like below. Keep in mind the link can be change after some time. Our host system is Ubuntu 16.10 . Our system information can be get with the following command. We have choosen virtualbox-5.1_5.1.14-112924~Ubuntu~yakkety_amd64.deb because the latest and similar version to our host system is this. Installation is very easy. Easier than Windows application. Just run dpkg command like below for installation. This will automatically unpack files in the downloaded package and install them and then will arrange required services. Installing requires root privileges. Root privileges can be provided with the sudo command. After installation is completed without any errors. 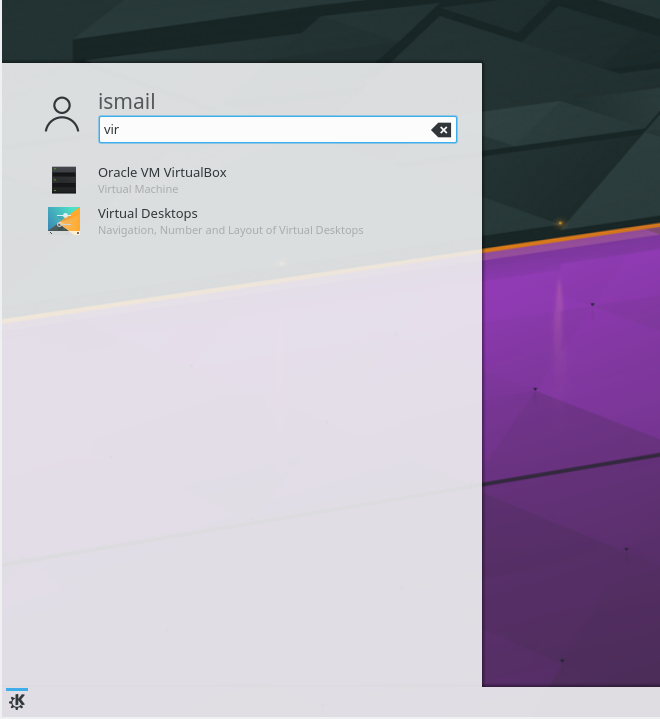 Virtualbox can be started with different ways. One of them is calling virtualbox command. We can start virtualbox from system menu. This menu can be change for different desktop environments. In this example we use KDE.